Olivia 2 is a 5 bedroom house consisting of ground floor dining room/lounge, Kitchen and WC. This unit sleeps up to 9. On the first floor there are 3 double/twin bedrooms and 1 single bedroom and on the ground floor there is another single bedroom and two spare single beds in the extra lounge (this area has A/C). 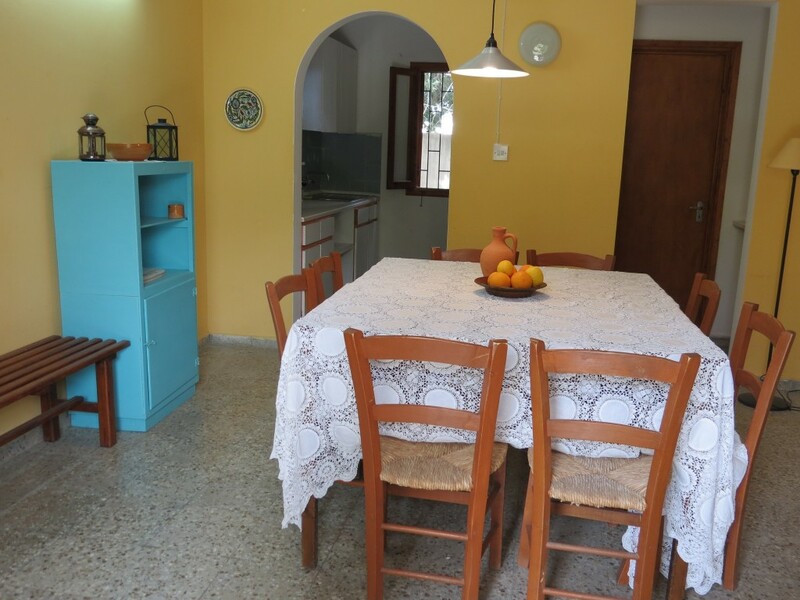 Two double bedrooms upstairs have A/C and balcony facing south with views up to the mountains above Lapta. 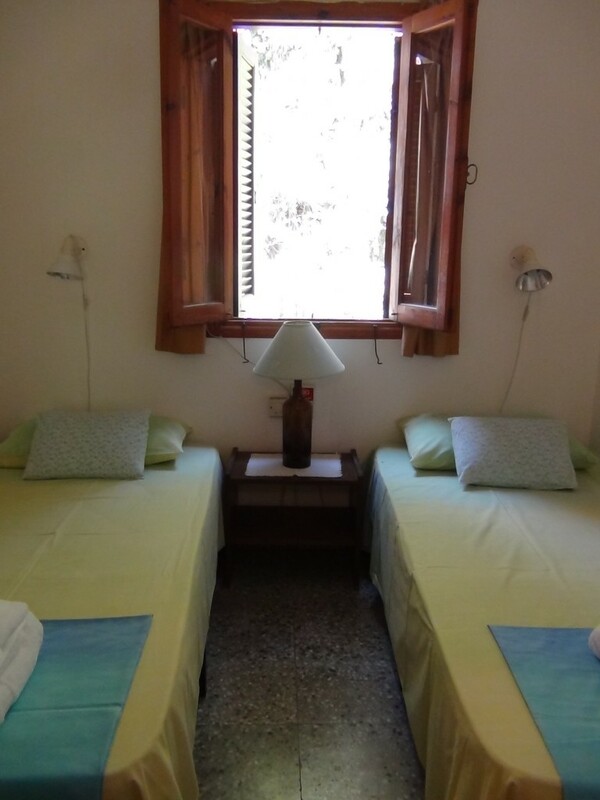 The other twin bedroom has airconditioning and the single bedroom has a ceiling fan.